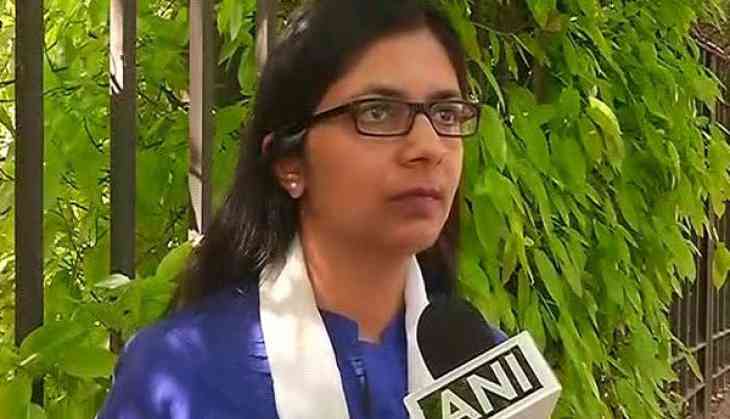 Delhi Commission for Women (DCW) chief Swati Maliwal on 6 April appeared before Delhi's Tis Hazari Court over the issue of alleged irregularities in appointments to the women's rights panel. Maliwal's counsel told the court that the chargesheet submitted by the Anti Corruption Bureau (ACB) in connection with the case is incomplete. Meanwhile, the ACB sought some more time to submit complete documents in the regard. The matter will be next heard on May 5. Earlier, on January 24, Maliwal was summoned as an accused in the case of alleged irregularities in the recruitment process of the women's panel, with a lower court directing the ACB to further probe and identify her associates in the crime. The ACB had filed a charge sheet against Maliwal for commission of offence under Section 13(1)(d) and 13(2) of the Prevention of Corruption (POC) Act. The action was taken against Maliwal in the wake of a complaint filed by Maliwal's predecessor Barkha Singh Shukla. The DCW is under the ACB scanner for arbitrarily appointing 85 people in the past year. Around 90 percent of contractual staff of the Delhi Commission for Women, led by Maliwal, are members of Aam Aadmi Party (AAP).